After three weeks catching up with ‘the day job’, I’m finally getting round to writing about a recent tech scouting trip to Israel. Four days of meeting with entrepreneurs, investors, startup companies and other participants in the Israeli technology and innovation ecosystem. I had high expectations for the trip. Israel has acquired a reputation as the second most important centre for technology and innovation (the undisputed global capital of course remains “The Valley”). My already high expectations were exceeded and I came away deeply impressed by what has been achieved there. But overall, the thing that impressed me most was the sheer entrepreneurialism and energy of the people that I met. The willingness to take risks in pursuit of big rewards, and to treat “failure” as a opportunity to do better next time, drawing on the lessons learnt. The UK has much to learn I think from Israel about how to foster and support innovation and create the jobs and companies of the future. There are lessons for governments, for companies and for individuals and I’d definitely recommend a trip. 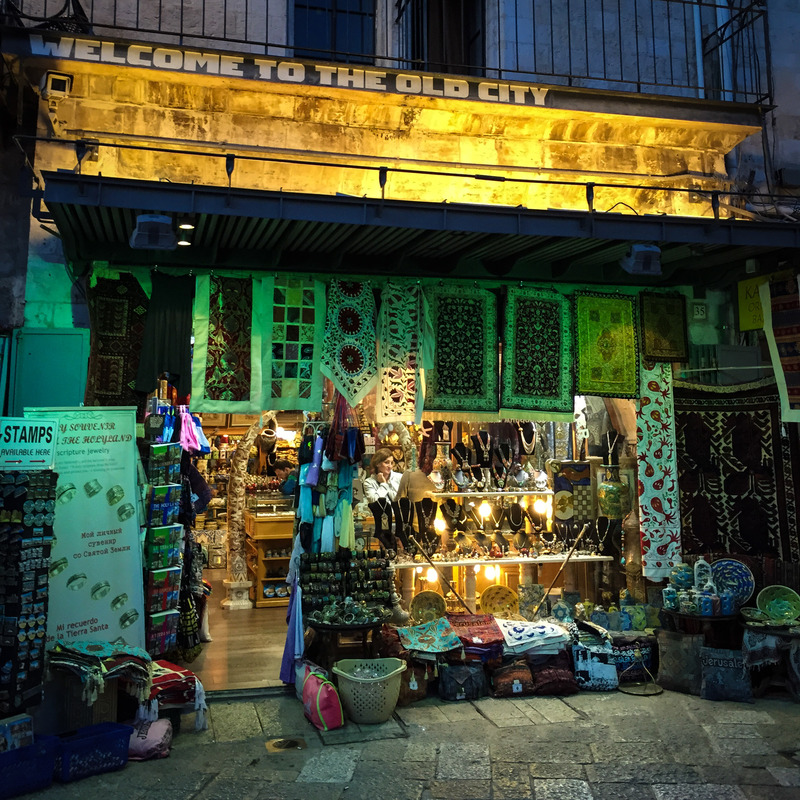 Oh… and Jerusalem is pretty amazing too! This entry was posted in IAG, Technology, Trips and tagged Israel, Technology by Robert Boyle. Bookmark the permalink.